The movie theater has been a great place for those who love comic book movies. Last week, theatergoers were treated to the DC Comics movie Shazam! In two weeks, audiences will be treated to the Avengers: Infinity War sequel Endgame, and this weekend saw the release of Dark Horse Comics Hellboy. Hellboy is the 3rd Hellboy movie to be released in the theaters. 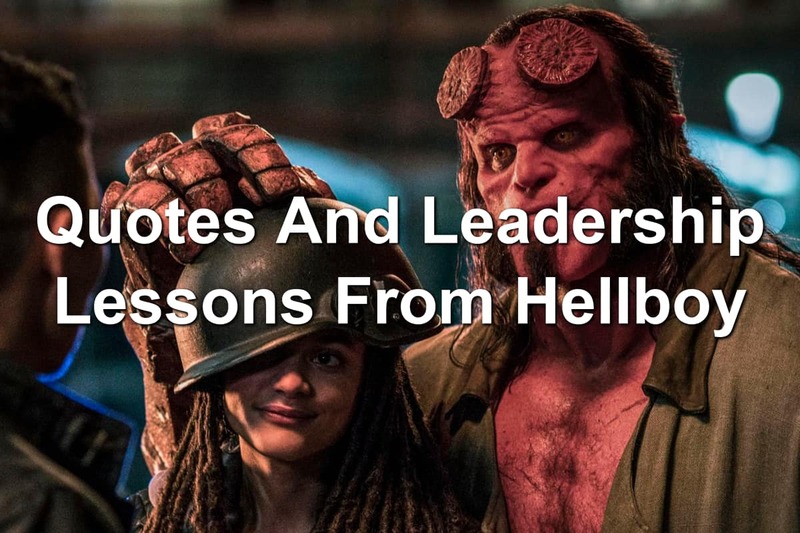 The first two starred a man who nailed the look of Hellboy, Ron Perlman. Sadly, Perlman did not return for the latest entry in the Hellboy series as this is more of a reboot than a sequel. 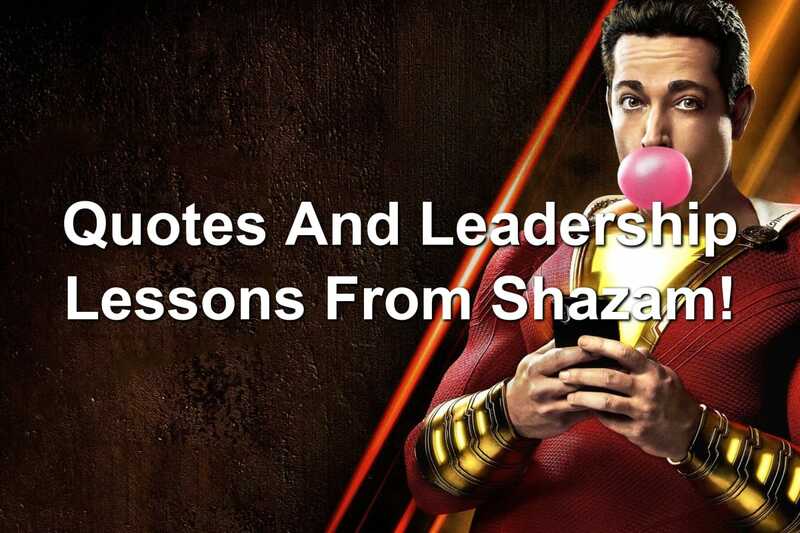 Quotes And Leadership Lessons From Shazam! A month after the first Captain Marvel movie released, a second Captain Marvel movie released. You might not have realized this as the movie did not release under the Captain Marvel name. Instead, DC Comics released the movie as Shazam! That’s right! Shazam was originally called Captain Marvel in 1939 under the Whiz Comics series published by Fawcett Comics. Over time, Captain Marvel transitioned to the name he is known by now, Shazam. Enough with the history of Shazam. You may be wondering what the movie Shazam! is about. Well, let’s discuss that before we get into the leadership lessons from Shazam! With John Wick: Chapter 3 releasing on May 17th, 2019, I thought it would be fun to do a throwback Reel Leadership article for the previous John Wick movie titles. 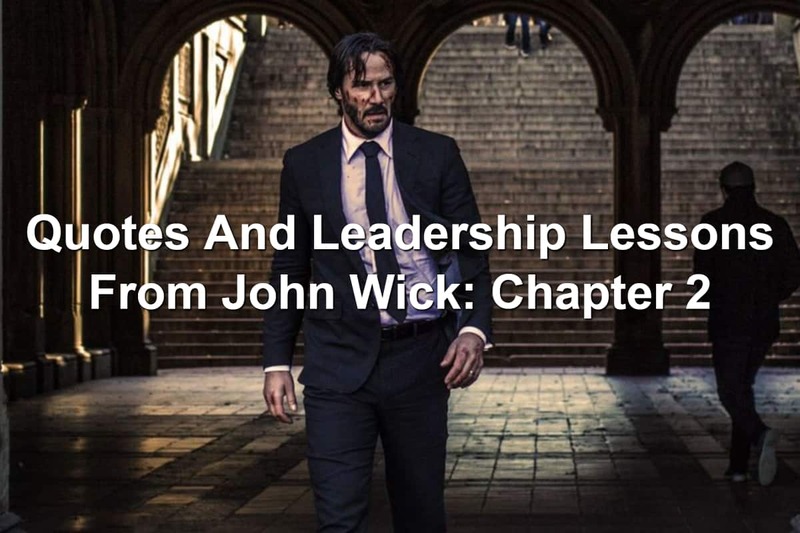 Previously, I shared the leadership lessons from John Wick 1. Today, I want to share the leadership lessons found in John Wick: Chapter 2. Keanu Reeves returns as the retired assassin John Wick. He’s thrust back into the tasks he’d left behind after he found love. Because of his actions in the first John Wick movie, John has to take on a task that drags him back into the abyss. Most of the movies I attend can be classified as action, suspense, thriller, or comedy. 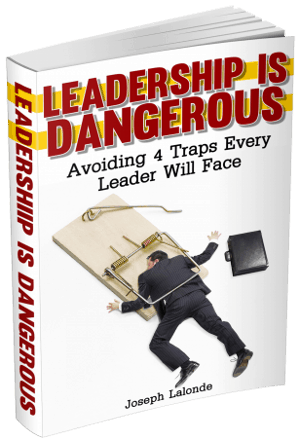 Rarely do I share a Reel Leadership article about a documentary. Today, though, is one of those rare moments and I think you’ll enjoy this one. The Russian Five isn’t about government collusion with Russia or Russian spies. 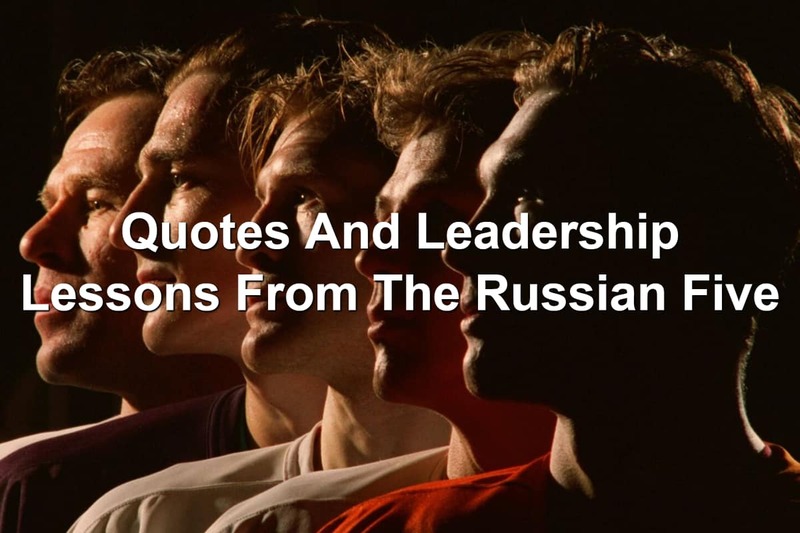 No, The Russian Five is about one of the greatest turnarounds in hockey history. It’s about the Detroit Red Wings and their pursuit of the Stanley Cup. The last time the Detroit Red Wings had won the Stanley Cup was 1955. For years, the Red Wings became the laughing stock of the NHL. Many people referred to them as the Dead Wings. Captive State, directed by Rupert Wyatt, is a science fiction movie set in Chicago 10 years after an alien occupation. The citizens of Chicago (and the world) are following orders from their alien overlords. This soon begins to change as a Resistance rises up once more. Starring John Goodman as William Mulligan, Ashton Sanders as Gabriel Drummond, Johnathan Majors as Rafe Drummond, and Vera Farmiga as Jane Doe, Captive State reminded a lot of M. Night Shyamalan’s 10 Cloverfield Lane, also starring John Goodman. This isn’t a bad feel for the movie. It also gives this film in the science fiction genre a different feel. There’s plenty more to Captive State than just the science fiction and government overreach. 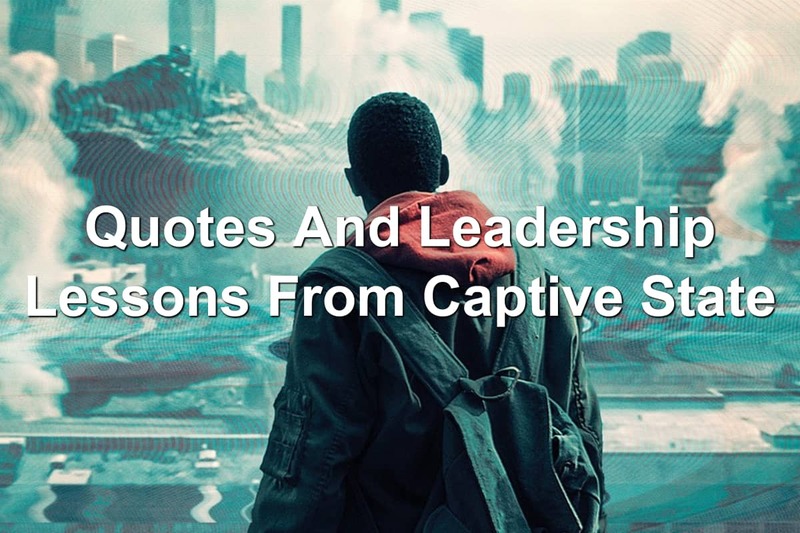 There are great Reel Leadership lessons in Captive State.